Don't be fooled by mediocre events -- this New Year's Eve, the most epic year-end soiree in New York City is found only at Fool's Gold. 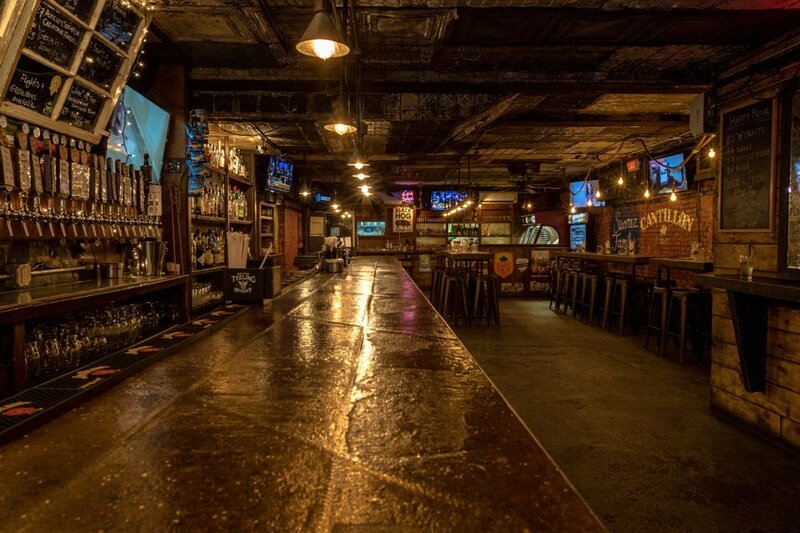 This Lower East Side gem is a renowned for their impressive selection of beer and whiskey, and they're kicking off the New Year with vintage style. 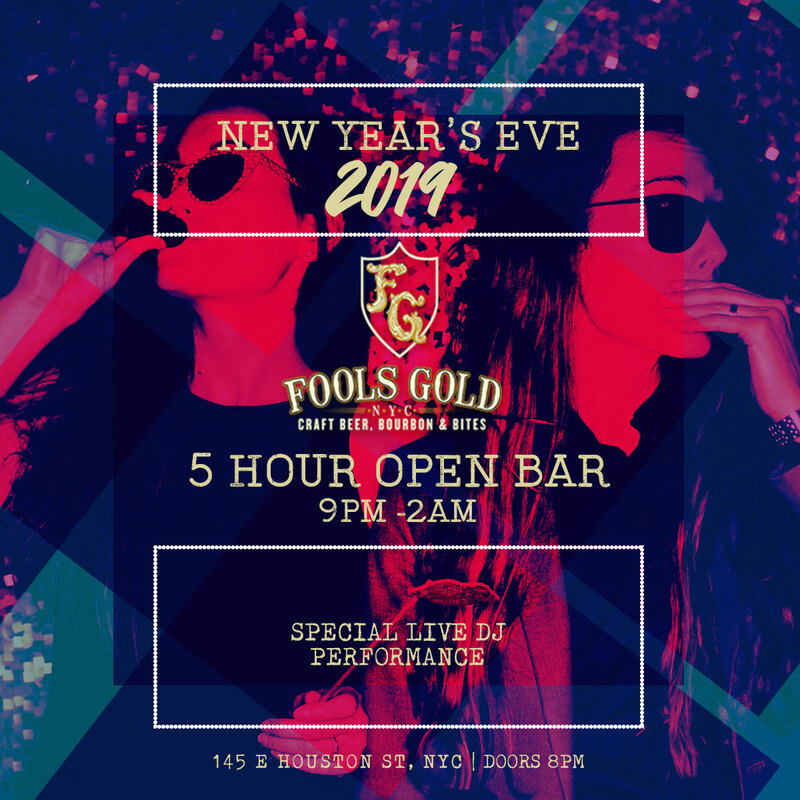 Come soak up the chill vibes as you celebrate New Year's Eve with Fool's Gold. Conveniently located in the heart of a booming nightlife scene, this hot spot is the perfect location to kick off the New Year. Start the night off right by treating yourself to the five hour premium open bar and the complimentary buffet stations of small bites. When you're satisfied, hit the dance floor while a live DJ spins the latest hip hop, house, and Top 40 hits. As midnight approaches, grab your friends and a complimentary glass of champagne to countdown the final moments of the year. VIP packages are available for those who want to take things up a notch, complete with awesome amenities like reserved seating and bottle service. 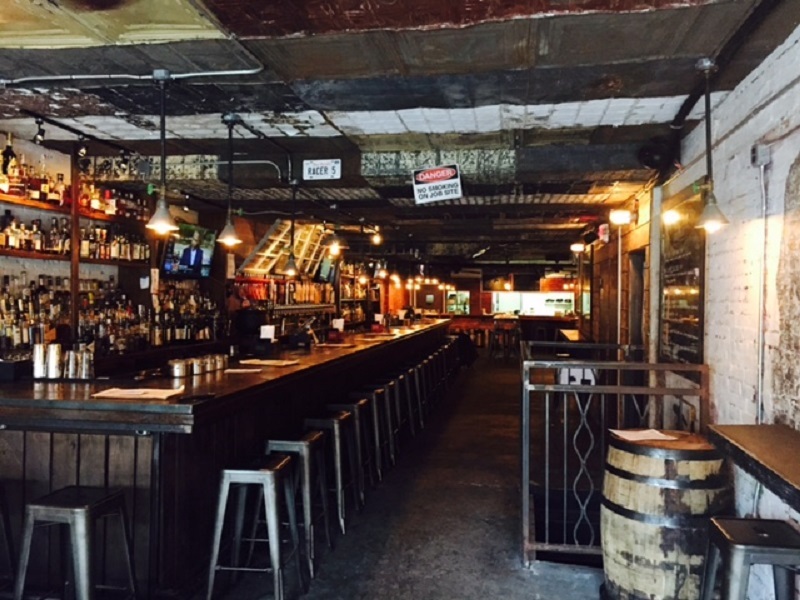 Fool's Gold puts a twist on the typical late-night party scene with its vintage, industrial-style decor. 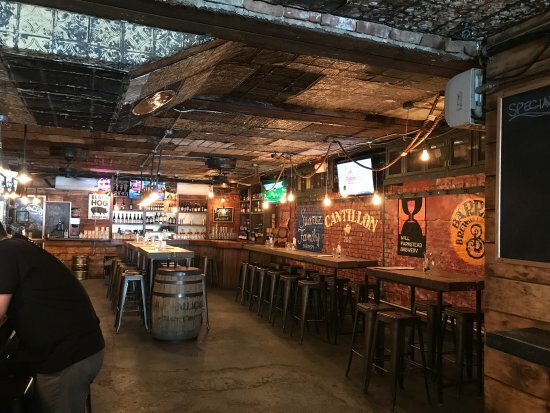 The exposed brick walls of this local haunt are complemented perfectly by the repurposed bourbon barrel seats and the kitschy strings of Christmas lights. 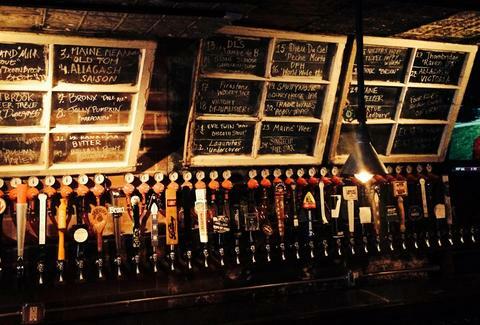 With its awesome temperature-controlled tap system and a huge rotation of local and international beers, your glass will never be empty. Come celebrate New Year's Eve at Fool's Gold -- where all that glitters IS gold.